The GALEGA is a galactagogue, noted shortcomings in milk of nursing mothers. It is also a recommended diabetic hypoglycemic. Latin name: Galega officinalis L.
Origin: perennial herb, growing in patio in the swamps along the ditches. Méridionnale encountered in Europe, the Middle East and in France. Since its inception, the goat's rue increases milk production in lactating women, this property is still valid and renders great service. 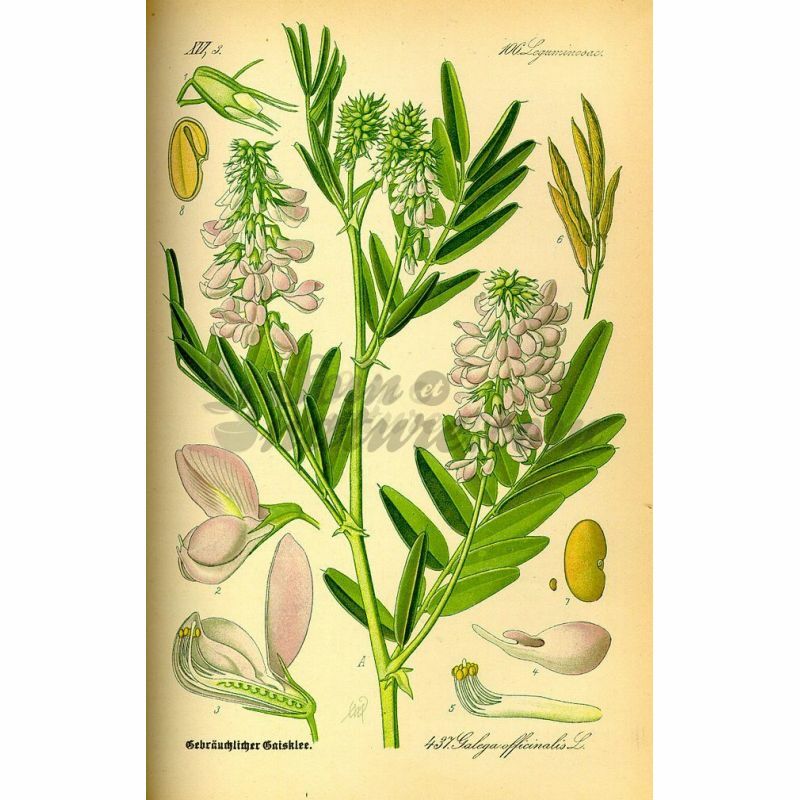 The goat's rue is recommended to combat diabetes. Warning: galega can be toxic and should be used as prescribed by their herbalist or naturopath dosage. Not more than 15 grams (about 1 tablespoon) per liter of water. Up to 3 cups a day. Galega comes from the Greek gala, "milk." The plant galega increases milk production. For flowers, leaves, berries and seeds for essential oil. Infusion: Pour 150 ml of boiling water to 1 g (maximum 2 grams) of drugs (dry plant only) finely chopped, infuse, filter after 10 min. Strain and drink the tea hot or not after adding a bit of honey or natural syrup. Drink 3 cups of coffee per day. Prepare your teas and herbal infusions with low mineral water. Water plays an important role as it conveys the properties of plants. Drinks herbal generally act better on an empty stomach. Often, it is suggested to drink herbal teas and herbal teas in small sips throughout the day, but it is also possible to divide the daily dose of medicinal plants in 2 or 3 doses. 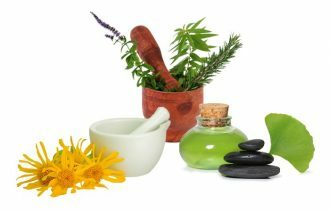 Indications are that it simply takes the natural remedy if necessary. The aerial parts of the plant are poisonous during flowering and fruiting in large doses. The "dry" plant is the most dangerous, because fresh, it is not very palatable. Its presence in flowers or pods in the hay should be avoided. Forage to 10% of Galega can be dangerous. The toxic dose is 4 kg of fresh plant for a cow, and 400 g of fresh plant or 100 grams of dried plant enough to trigger symptoms and death in sheep. 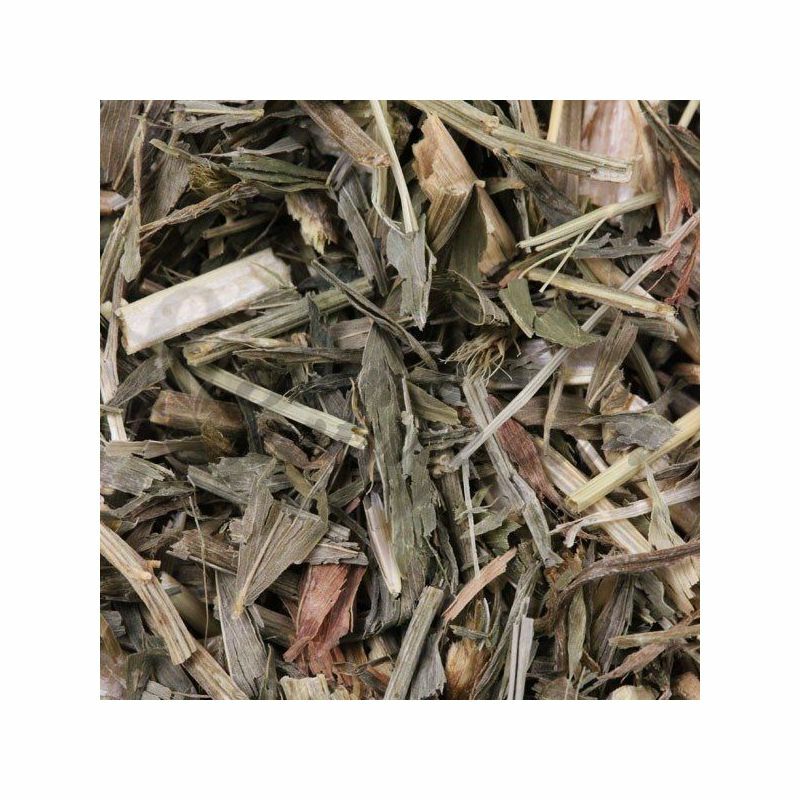 Cases of poisoning have been reported from 40 grams of dried plant ingested in horses. Symptoms in cattle are fairly typical: dyspnea, nasal discharge foamy, asphyxia, and death. There pulmonary congestion, breathing is intense. Once the animal is in this state, death occurs within half an hour.